​Hollywood, CA (2/14/18) - Fireplant Guitars and legendary metal band, Thor, are auctioning off a custom electric guitar for charity on February 15th at the world-famous Viper Room in Hollywood. The proceeds from the silent auction will be donated to the Lymphoma Research Center (lymphoma.org). John Leibel with his custom-built Fireplant Guitar, the "JL-3"... also known as "The Beast." 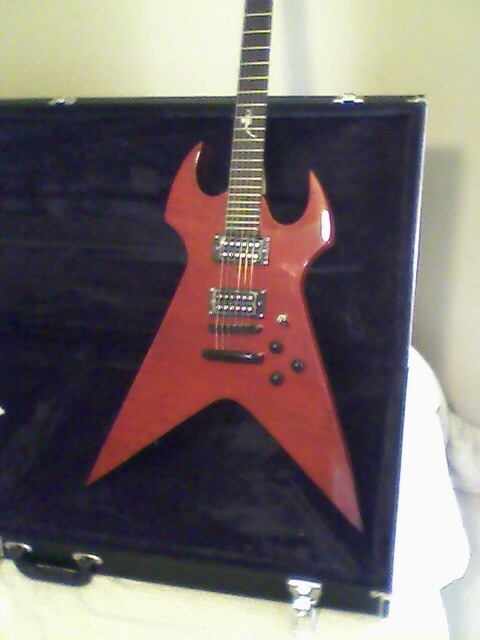 This is the Fireplant Guitars FP-1 that will be auctioned off at the Viper Room to raise money for the Lymphoma Research Center. Specs: mahogany body, neck-thru design, 24-fret maple neck and fretboard, custom Fireplant leaf inlay on the 12th fret, matte grey finish, black body binding and hardware (and a hardshell case). Thor's guitarist, John Leibel, one of Fireplant Guitars' endorsed guitarists, is a cancer survivor. 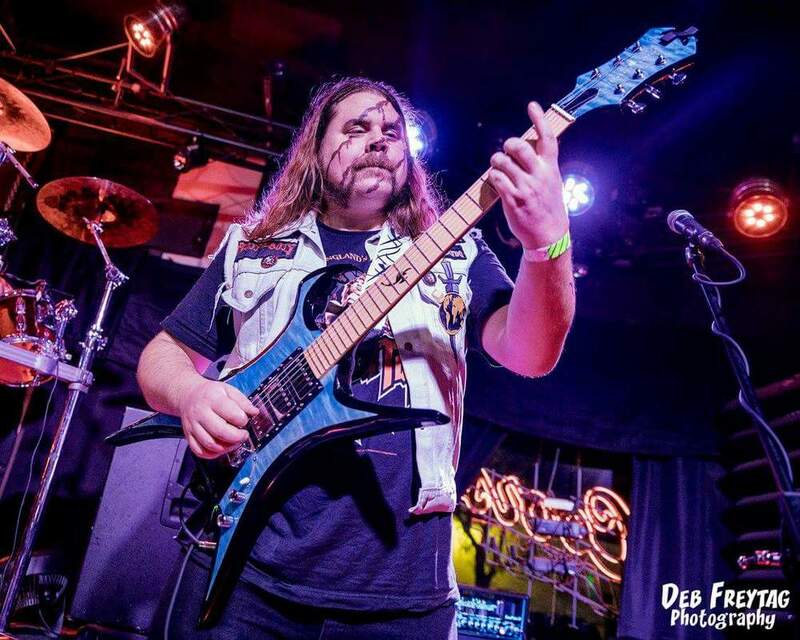 While having his own custom electric guitar built for him under the Fireplant label, he and Fireplant Guitars owner, Justin Moreau, thought it would be good to find a way to give back and donate a guitar to raise funds for cancer research. Leibel chose the Lymphoma Research Center himself as it - needless to say - hits home with him in a very significant way. 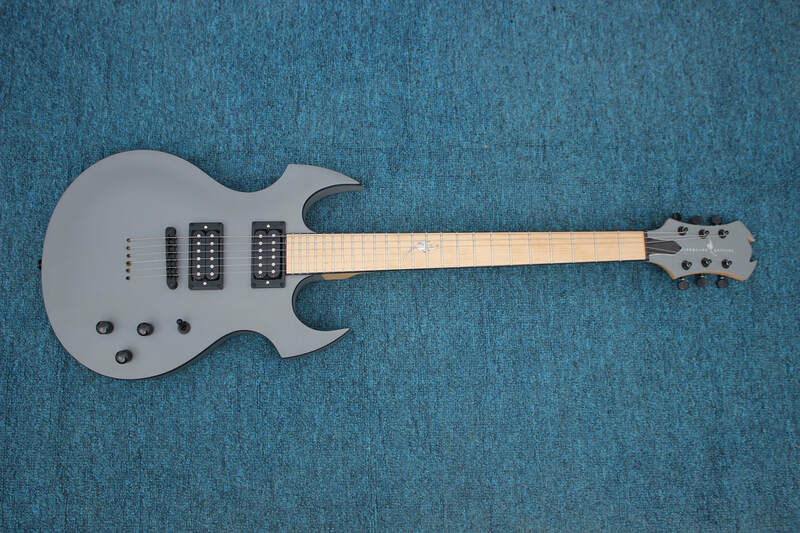 The guitar being auctioned off is a Fireplant Guitars FP-1 neck-thru prototype in a matte gray and black body binding and a maple neck. While there is no reserve price set for the guitar auction just yet, Moreau hopes it will crack 4 digits, possibly rivaling the $3,000 amount raised for LAYN Rocks. Recently, Fireplant Guitars also donated a custom electric guitar for the Thomas Fire Benefit concert in Ventura, CA. The concert was put on to raise money to help the victims of the Thomas Fire in Ventura and Santa Barbara Counties. It featured acts such as Kevin Costner's Modern West, Colby Caillat, Olivia Newton John and Big Bad Voodoo Daddy. "We just want to do what's right," said Moreau. "If we can help those in need with our love of music, we will. We're proud of John and his winning battle against cancer, so we want to help more people get through it, too." 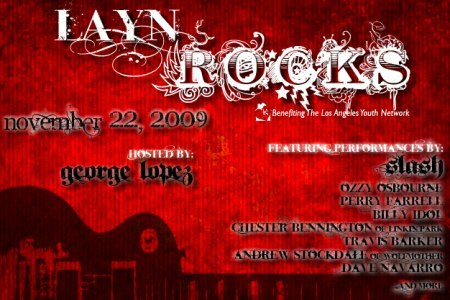 FIREPLANT GUITARS HELPS SLASH, OZZY, BILLY IDOL, DAVE NAVARRO & FRIENDS RAISE $3,000 FOR CHARITY AT "LAYN Rocks!" 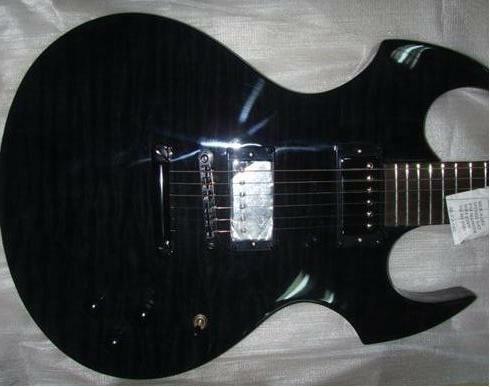 HOLLYWOOD, CA - Fireplant Guitars donated a prototype Fireplant FP-1 electric guitar at "LAYN Rocks! ", an event hosted by George Lopez, Slash and numerous other A-list music celebrities that was organized to raise money to help homeless youths in Los Angeles. Part of the fundraising at the event, held at the world-famous Avalon Hollywood, was a silent auction in the VIP Room. Among the auction items was a Fireplant Guitars FP-1 prototype electric guitar, complete with a one-of-a-kind clear-acrylic case. Slash, Ozzy Osbourne, Billy Idol, Dave Navarro, Travis Barker and all the other performers at the show autographed the guitar before the auction. 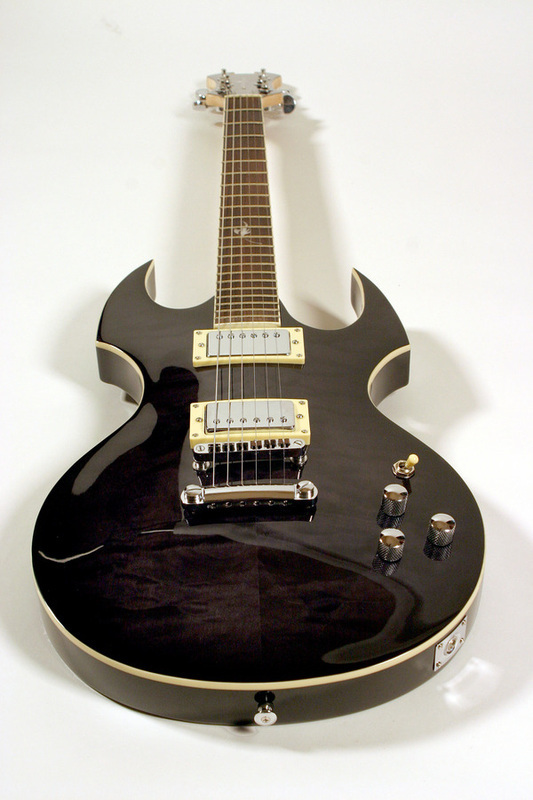 The Fireplant FP-1 electric guitar and case sold almost immediately at the silent auction for the Buy-It-Now-Price of $3,000. 100% of the money was donated by Fireplant Guitars to LAYN (Los Angeles Youth Network) and will be used to buy computers for the homeless teens utilizing LAYN's facility. Fireplant Guitars will continue to donate 10% of the purchase price of every guitar sold to those who mention LAYN when placing their order. For more information on how you can help the Los Angeles Youth Network, please visit www.layn.org. Fireplant FP-1: Mahogany body, Quilted maple top, See-thru black finish, Matching headstock, Cream body binding, Chrome hardware, Maple neck w/rosewood fretboard (22-frets), Custom Fireplant "Leaf" inlay draped over 12th fret, Dual high-output humbuckers, Set up for Premium Playability with Plek Technology. 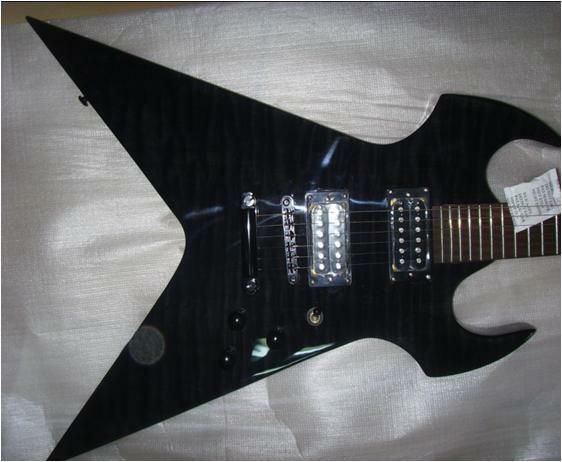 Fireplant Guitars proudly donated 100% of the auction money to the Los Angeles Youth Network (LAYN). LAYN built a computer lab for homeless and needy kids in the greater Los Angeles area to help keep them in school. FIREPLANT GUITARS will have a one-of-a-kind prototype Fireplant Guiatrs FP-1 in the Silent Auction in the exclusive VIP room at the "LAYN Rocks!" event. LAYN Rocks! is a charity event to benefit the Los Angeles Youth Network to help LA's homeless kids. 100% of the proceeds at the event will be donated to LAYN. The event will be held at the world-famous Avalon Hollywood. Please visit www.layn.org for more information on how you can donate to help keep LA's homeless children safe and sound, one child at a time. 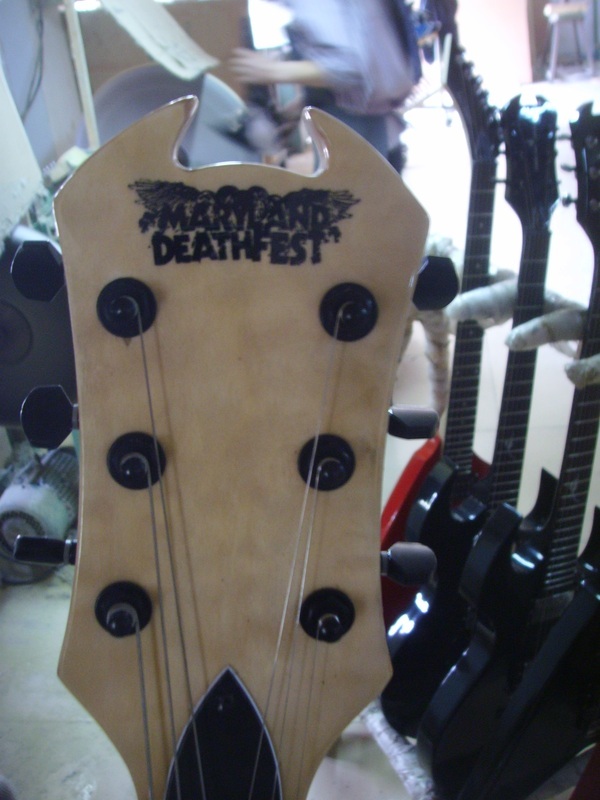 BALTIMORE, MD, April 5, 2010 – Maryland Deathfest 2010, America's biggest metal party of the year, will be raffling off four custom-made, Deathfest-branded electric guitars at this year’s weekend-long concert, courtesy of Fireplant Guitars®. For more information on Maryland Deathfest, please visit www.MarylandDeathfest.com.